Dispose of gloves in your motorcycle like ONE R of summer for men it's necessary. 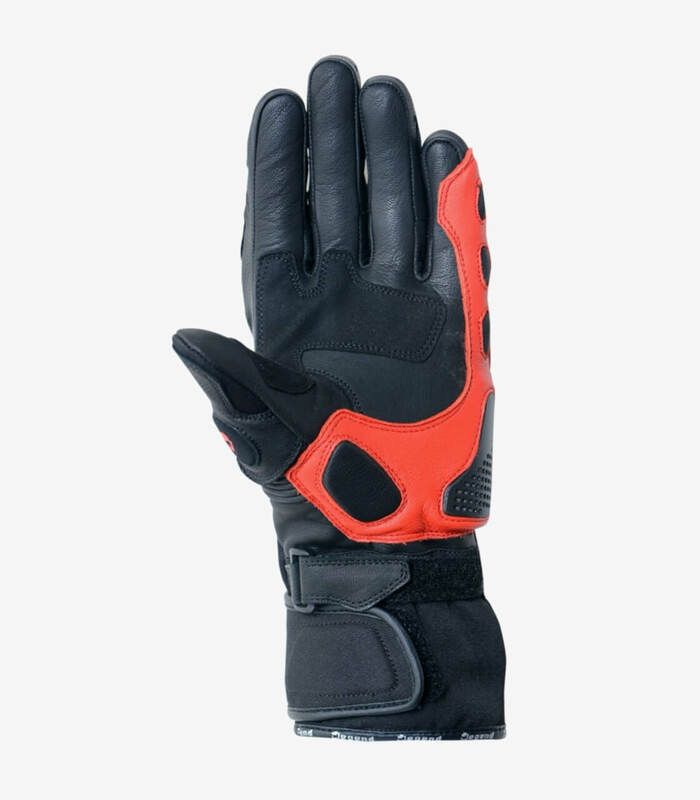 They are manufactured with very resistant components that protect your hands from rubbings and hits when suffering a fall. They are composed of aniline leather and elastic nylon fabric. 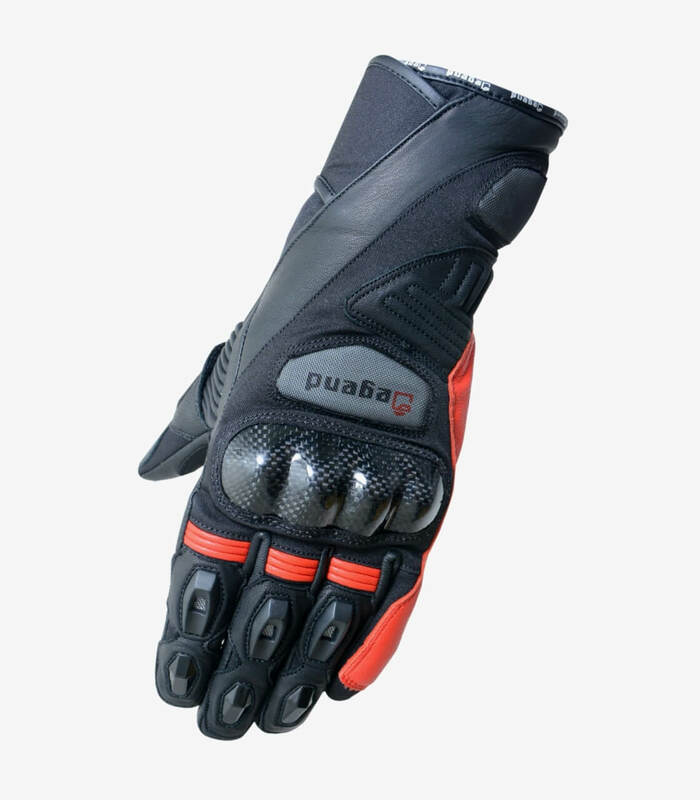 They are equipped with TPU protections in the palm of the gloves. It contains carbon protections on the knuckles.